Additional in-depth conversations focus on: Cardale Jones, Eli Apple, Sam Bradford, Laremy Tunsil, the Penn State scandal involving Jerry Sandusky, and Joe Paterno. 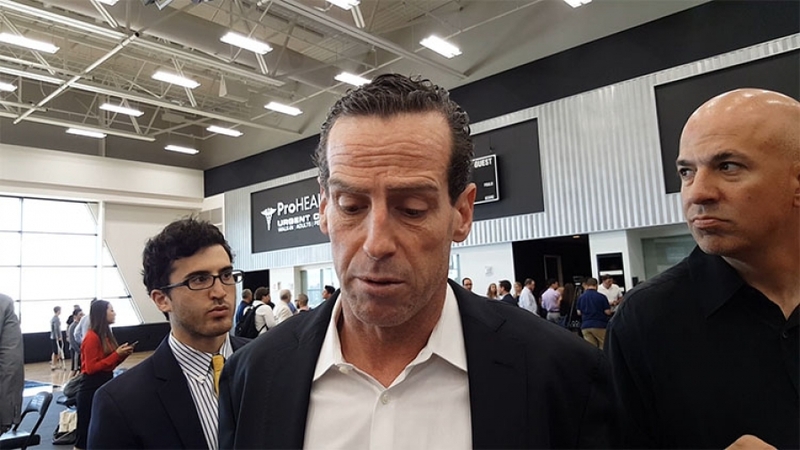 The NY Sports Report focuses on the Brooklyn Nets introduction of its new head coach Kenny Atkinson, which should be imminent since the Atlanta Hawks’ playoff run has come to an end and ending Atkinson's assistant coaching duties. The New York Knicks is still leaving fans and the media in the dark regarding its head coach for next season. It’s been rumored that former Indiana Pacers coach Frank Vogel or his agent may have spoken with Steve Mills, executive vice president and general manager of the New York Knicks, and not Knicks president, Phil Jackson. This rumor has left many Knicks fans to worry that Jackson is going to keep Kurt Rambis as the Knicks head coach. Last night the Memphis Grizzlies came to Brooklyn to play the Brooklyn Nets and it was the Grizzlies’ first game without Marc Gasol, who broke his right foot earlier in the day. 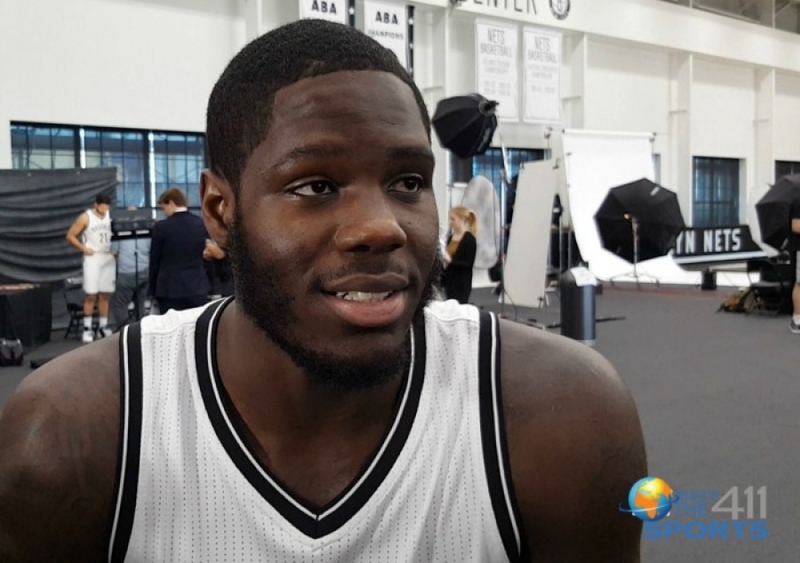 In a pre-game interview, Brooklyn Nets interim head coach Tony Brown spoke about the Nets’ chances against the Grizzlies with Marc Gasol being out of the Grizzlies’ lineup. 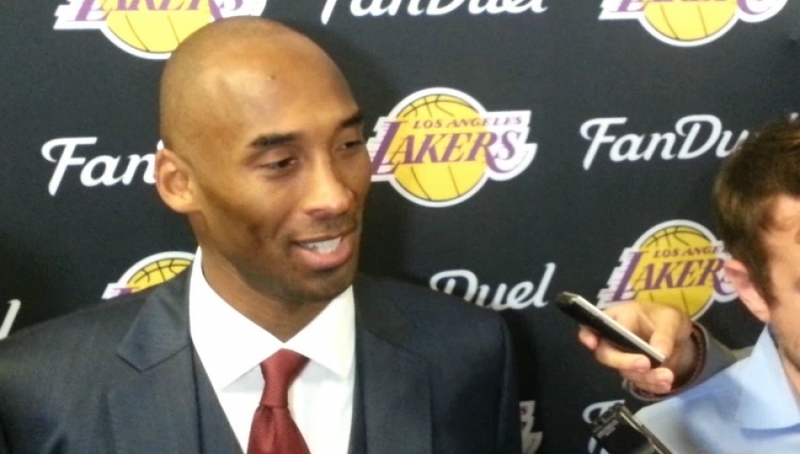 “Not having him around obviously helps us a little bit, but then it’s not the end all,” Coach Brown stated. On the other side of the ledger, Memphis Grizzlies head coach Dave Joerger was a little concerned about not having Gasol, but wanted to focus on the game with the Nets and would wait until the NBA All-Star break to emerge with a plan to go forward without Gasol. Coach Joerger’s pre-game interview was followed up by Memphis Grizzlies guard Mike Conley. Okay so, no Marc Gasol. One would think the Nets would have been emboldened by their buzzer-beating win against the Denver Nuggets on Monday night. 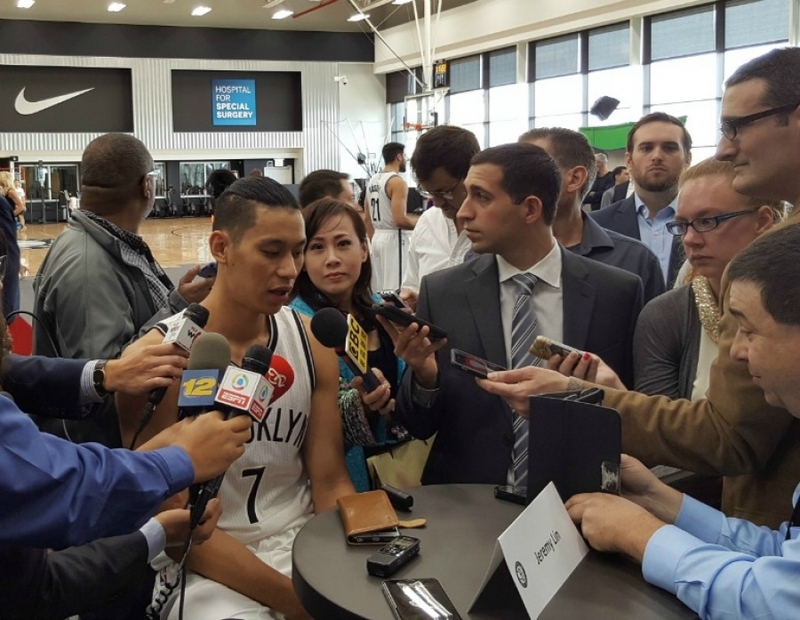 One would also think that the Nets would have used the opportunity to extend their home-court winning streak to three games. If you are an optimistic soul and said yes, you would be wrong. 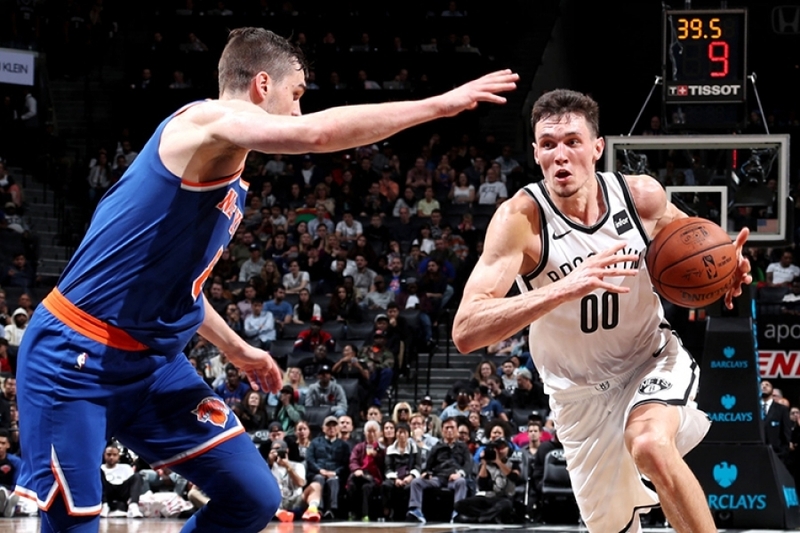 The first half looked like it might be a game; the Nets led by five at the end of the first quarter, and only trailed by five at the half. But, in the second half, the Grizzlies sharpened their teeth and mauled the Nets like no tomorrow, ending the third quarter 89-63, and of course, the game at 109-90. 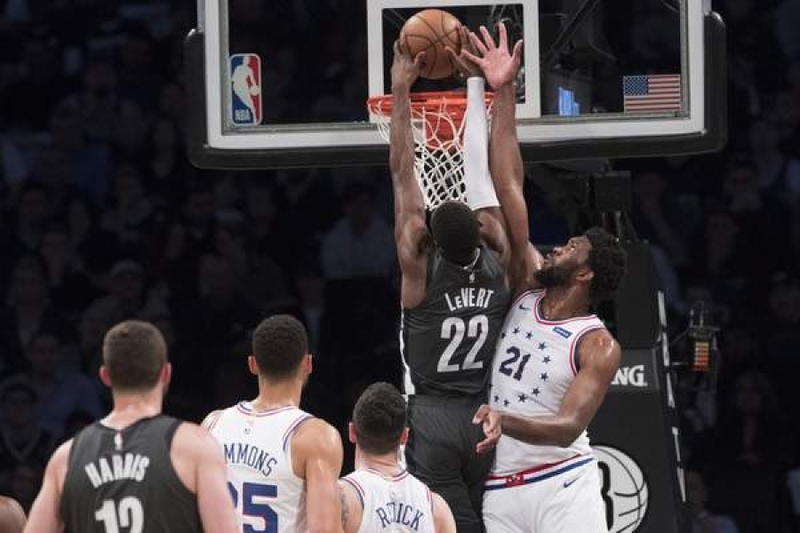 Nets double-digit leaders were: Brook Lopez who finished with 20 points, Wayne Ellington added 18, Bojan Bogdanovic dropped in 11 and Thaddeus Young chipped in 10, as did Markel Brown. For the Grizzlies, they had seven players score in double digits. Conley finished with 20 points. Interestingly, the next highest scorer for the Grizzlies, Jeff Green contributed 18 points off the bench. Now, the Nets have lost other games by 20 points or more this season, but this one was different. 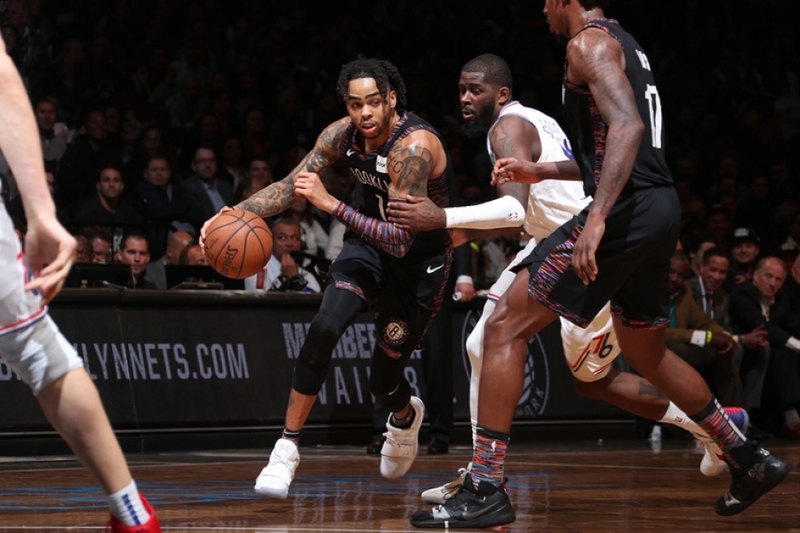 The Nets’ win against Sacramento and Denver were boosters, and even though Memphis is bound for the NBA playoffs, the Nets had a built-in advantage, no Gasol. But real the real question on everybody’s mind was how could Joe Johnson end the game with a big fat zero points scored? Prior to last night’s game, Johnson played 937 games with at least one field goal. This was the longest active streak in the NBA. So how did he end up with zero? Thank God for the NBA All-Star break! 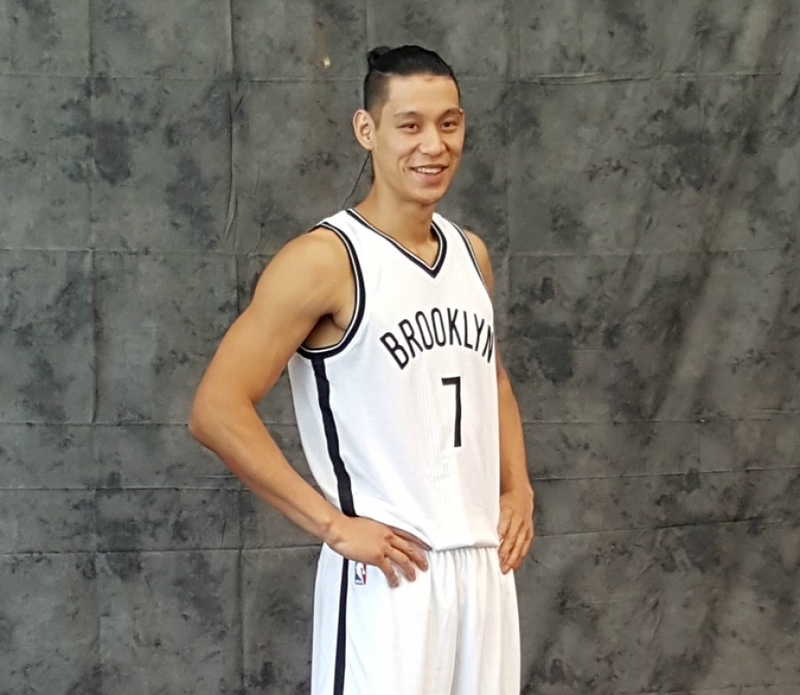 Also, thank God that the Nets practice facility will now be in Brooklyn starting on Wednesday, February 17, perhaps being closer to the Barclays Center will be helpful to the guys in black and white. 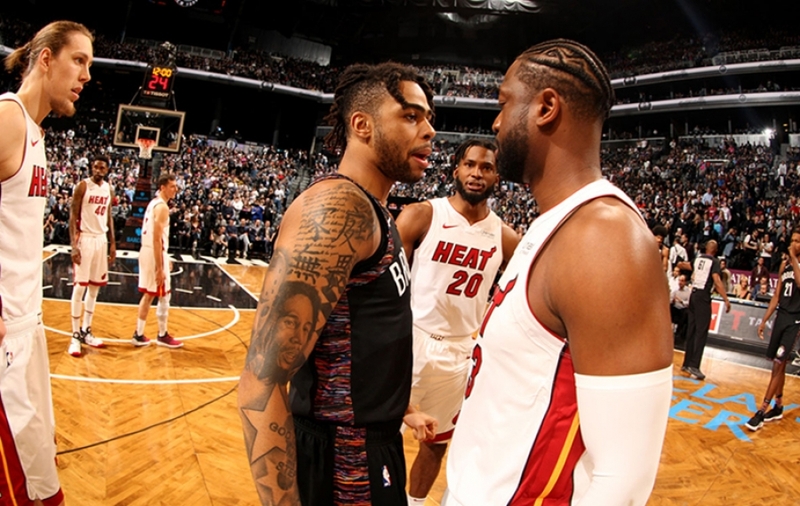 The day after, February 18 at 3:00 p.m., is the NBA trade deadline. 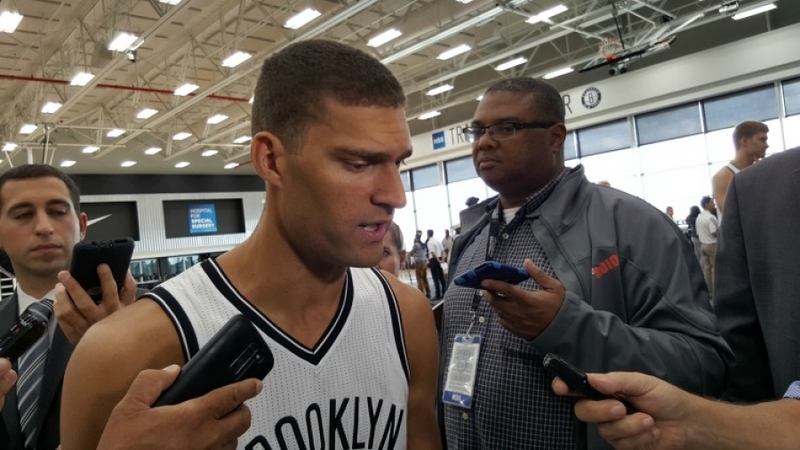 Given the team’s performance this season, will the Brooklyn Nets join the shuffle? Only time will tell.